Several years ago while living in Switzerland, a friend gave my family a tray of dried fruits – figs, dates, and apricots – from the Middle-East where he often traveled. 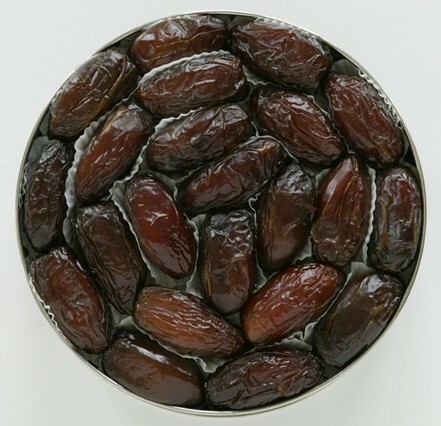 The jumbo sized dates formed my idea of what a date should be: sweet, moist, creamy and delicious. 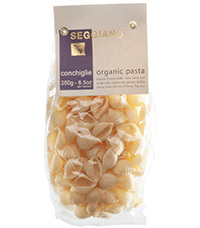 Unfortunately, the standard date available at grocery stores (and even Whole Foods) does not live up to the dates from lands far away, which led me to look for for a high quality date in the US. My search led me to a Indio, California which is about 23 miles southeast of Palm Springs, where Shields Date Garden is a major draw for locals and tourists alike. Nearly 90 years ago, Floyd and Bess Shields came to the Southern California dessert area and established Shields Date Garden where dates are grown without pesticides or chemical fertilizers. Preservative-free, Shields dates are a healthy and delicious natural treat that is higher in potassium than bananas with no sodium or fat. 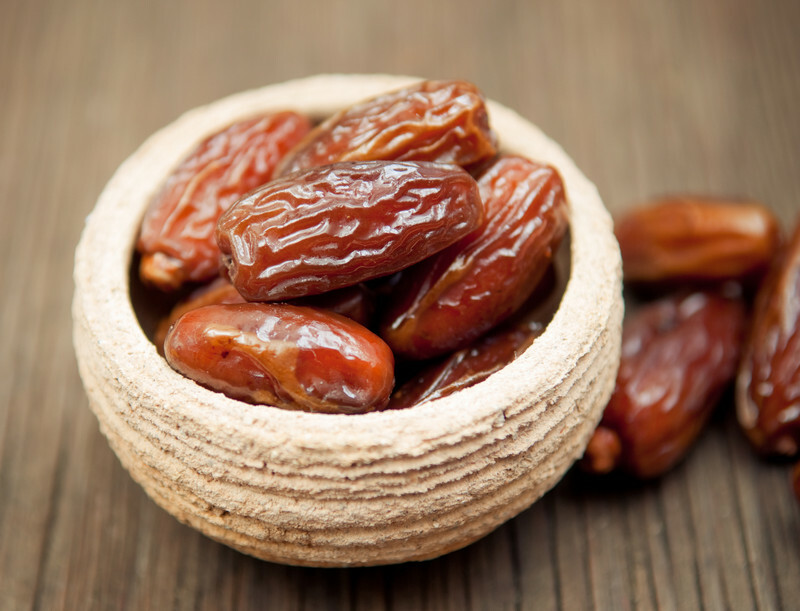 Remarkably sweet, dates can be enjoyed as is, pitted and stuffed with nuts, chopped and added to fruit salads (fresh-cut navel oranges mixed with chopped dates and fresh mint makes for a delicious fruit salad), or used in any recipe that calls for dates. Shields Date Garden sells numerous types of dates with my preference the Blonde Date – a light-colored date that is medium sweet, creamy and soft, packaged in a 3-pound container for $28.60 or 5-pound tub for $42.80; or the Super Jumbo Medjool Dates (pictured at left) which are larger, sweeter but also rich and creamy, that also come in a 3-pound container ($32.60) or 5-pound tub ($47.75), plus shipping. Shipping is prompt and the dates make a wonderful gift for date lovers and those who don’t know the soft, rich, and creamy taste of a magnificent date. To purchase on-line, go to the company website: www.shieldsdategarden.com.